6 reasons to watch NEW movies and series on AMC this April! 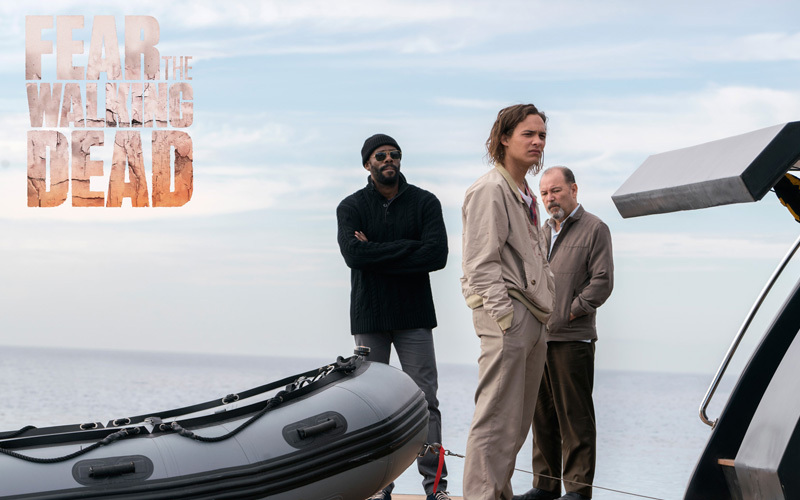 The highly anticipated return of Fear the Walking Dead is just around the corner. The record-breaking companion series to The Walking Dead begins exclusively on AMC on Monday 11th April at 20:00 CAT. You can also watch the U.S simulcast at 04:10 CAT on Mondays. And if you aren’t already excited enough, you can get warmed up for the Season 2 premiere with our Season 1 marathon from 22:25 CAT on Sunday 10th April. Season 1 of Fear the Walking Dead certainly got people talking, and Season 2 will be no different. That’s why we had to bring you the new series of Talking Dead, the hit U.S chat show that covers all things Fear. 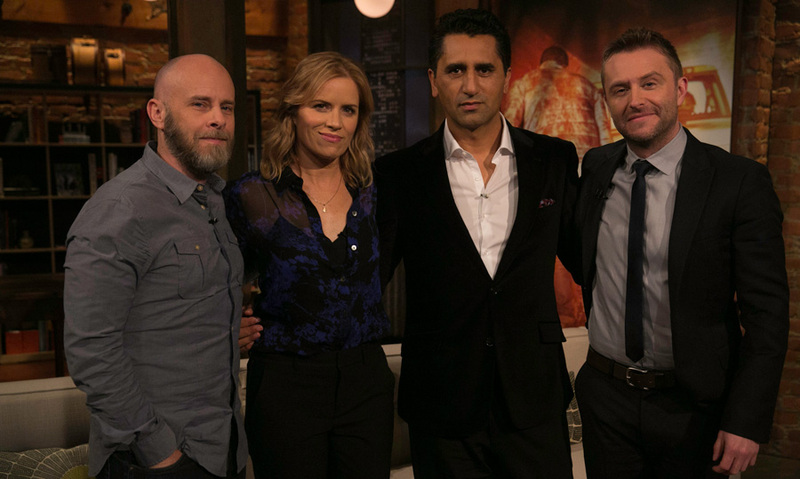 Tune in every Saturday at 22:00 CAT, right after the latest episode of Fear is repeated at 21:00 CAT, as host Chris Hardwick dissects the latest action with celebrity guests and cast members. Fans of crime thrillers will need to cancel their Friday night plans this month as AMC are presenting a new mystery every week. Detectives chase a flawless serial killer in Suspect Zero on Friday 1st April before criminal classic Mississippi Burning one week later. State of Grace airs on Friday 15th April with Juice and River’s Edge finishing off the season. Tom Hiddleston and Hugh Laurie have blown us away with their performances in The Night Manager over the last few weeks. The critically acclaimed new drama, based on the classic spy novel by John le Carre comes to a dramatic conclusion this month. Catch the final two episodes, back-to-back on Monday 4th April from 21:00 CAT. One of the greatest actors of all time takes over your screens on Sunday 24th April as we bring you FOUR movies from the legend that is Robert De Niro. Start off at 9pm with the award-winning actor’s softer side in Everybody’s Fine before stepping inside the ring for Raging Bull. Round off the night with more of his finest early work with True Confessions and Hi, Mom! Take the day off on Monday 25th April and settle in for the finest franchise of films the wild west has ever seen. From 13:55 CAT you can catch The Magnificent Seven, Return of the Seven, Guns of The Magnificent Seven, and The Magnificent Seven Ride all back-to-back.